Creating a garden requires far more than technical competence; it requires passion, an eye for aesthetics and the pursuit of harmony. 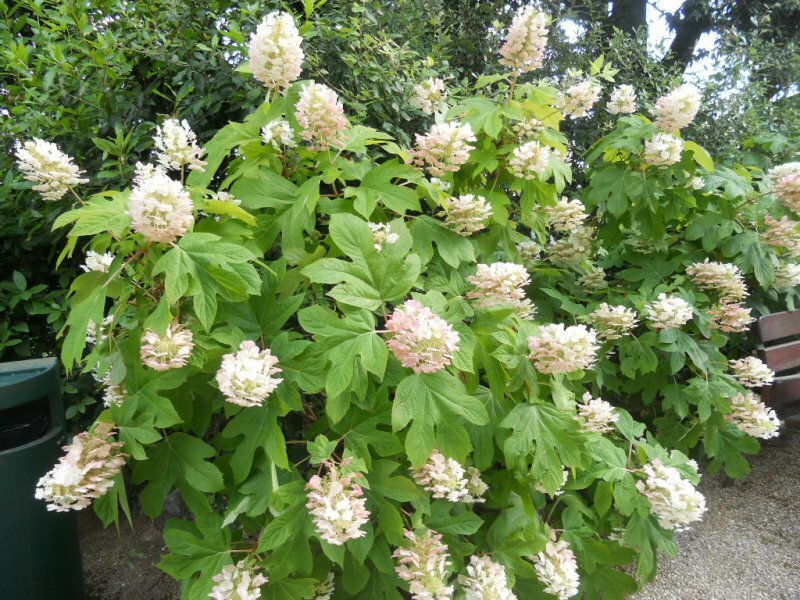 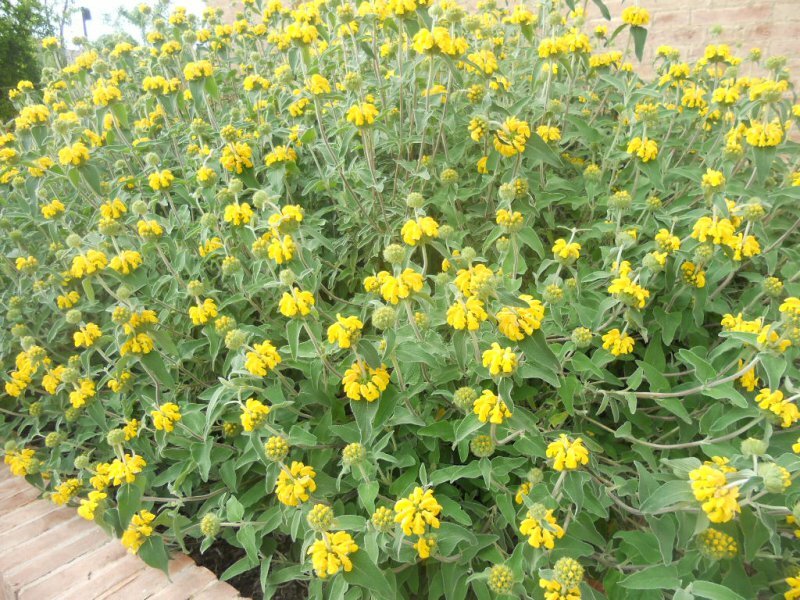 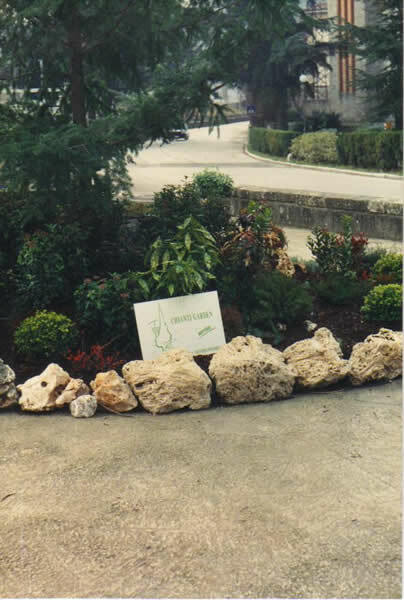 This is the philosophy behind our creations, so that our customers can enjoy the peculiarity of plants, the harmony shapes, the variety colors and the intensity of scents. 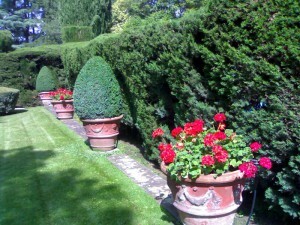 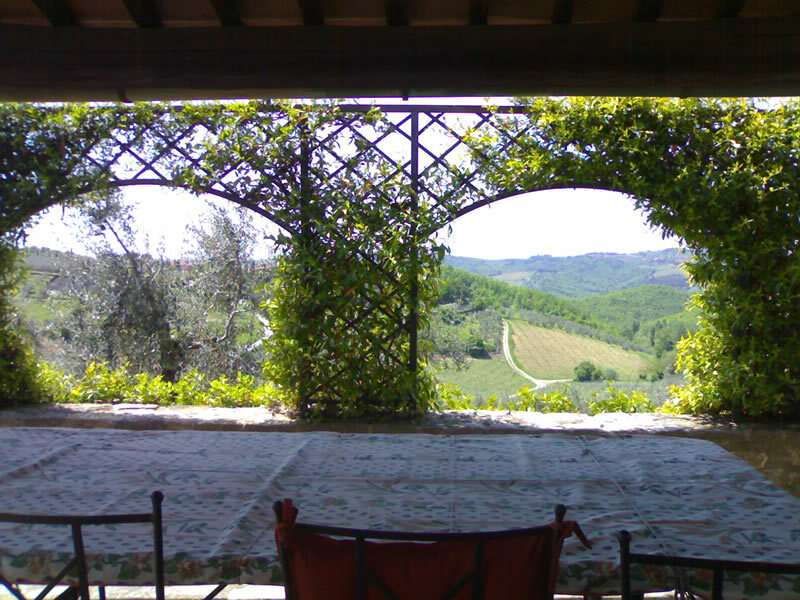 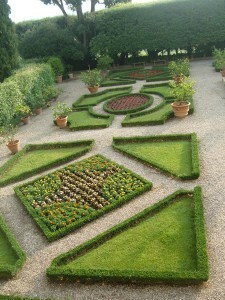 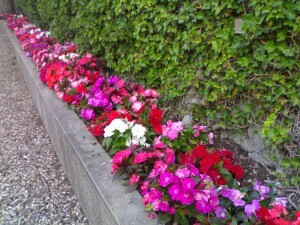 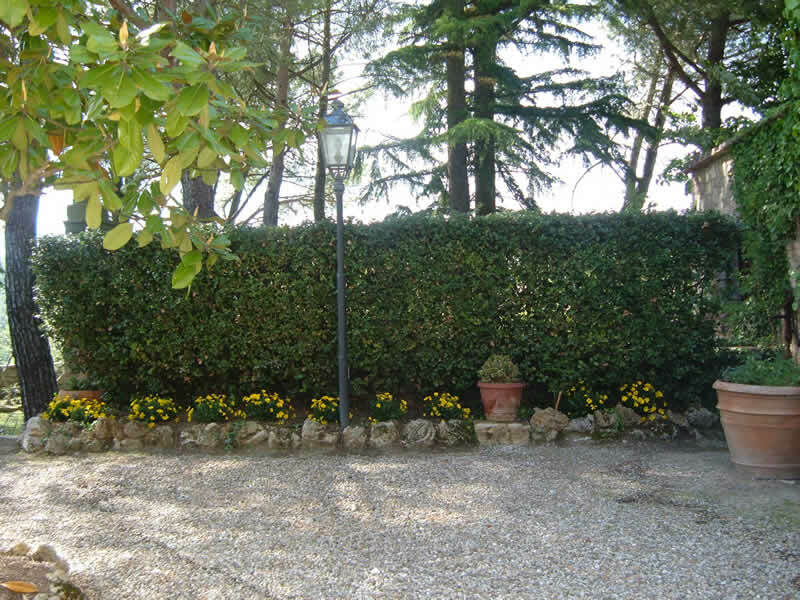 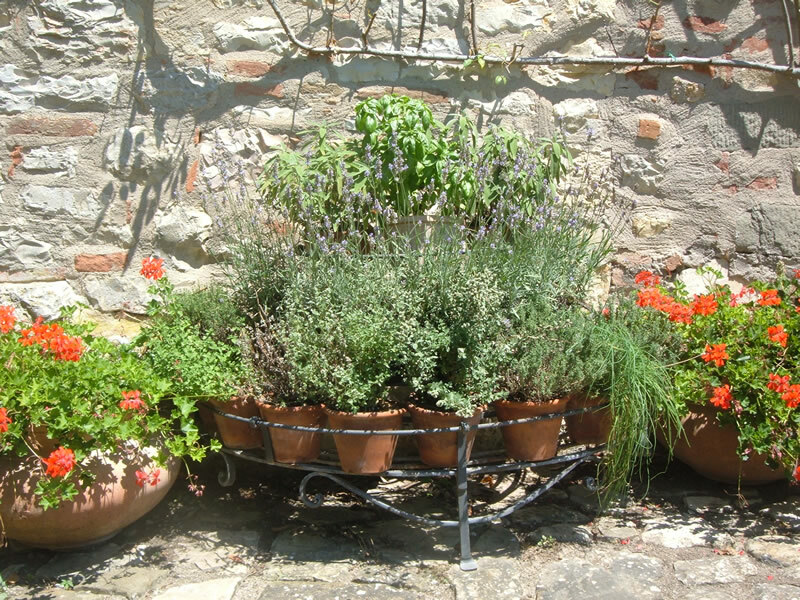 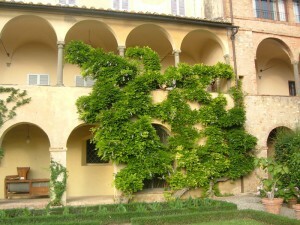 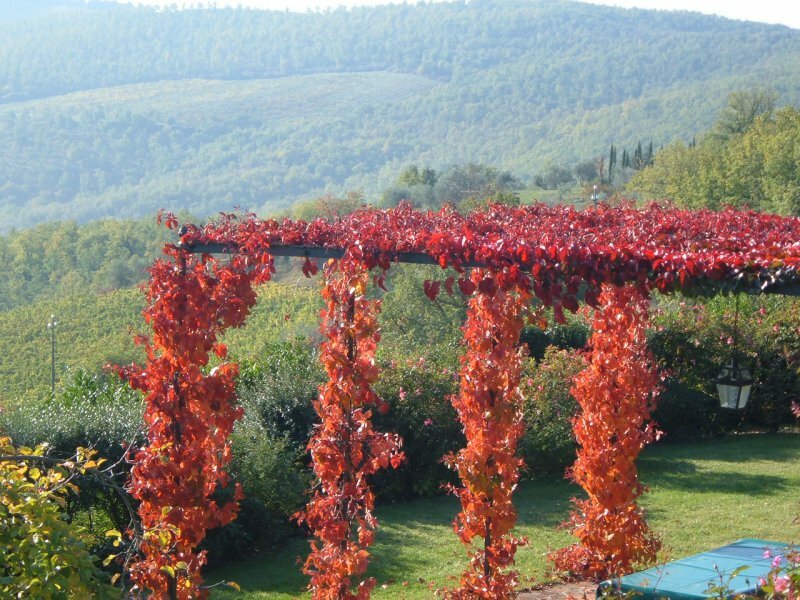 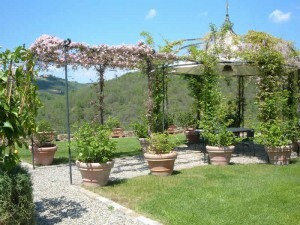 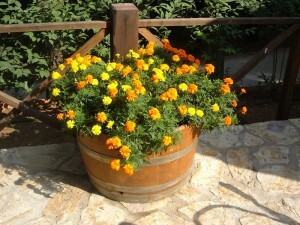 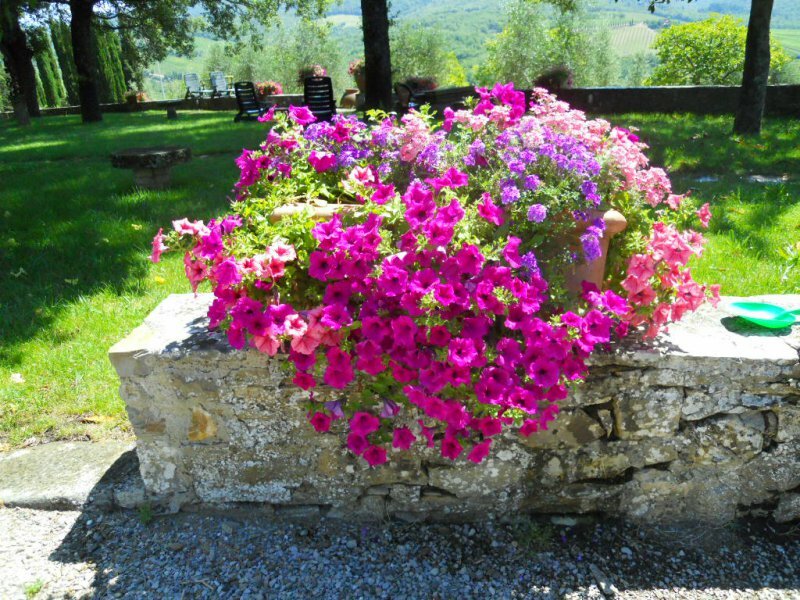 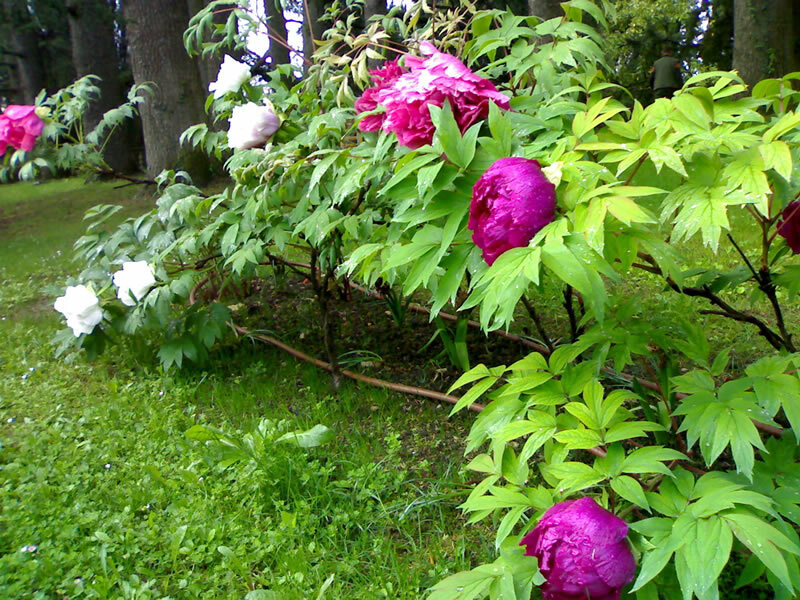 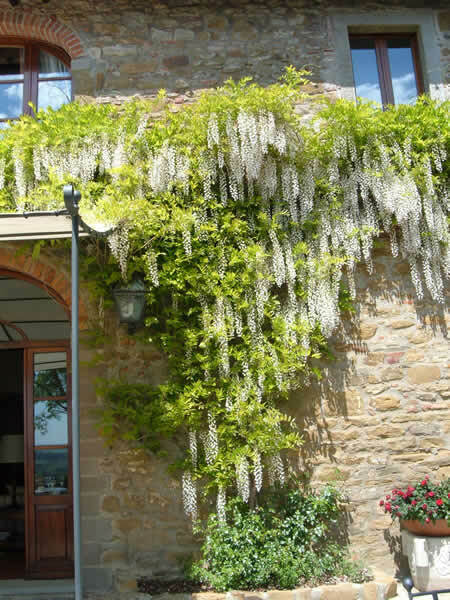 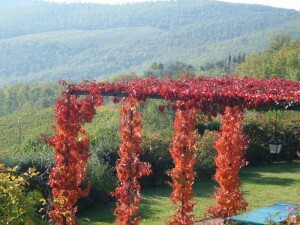 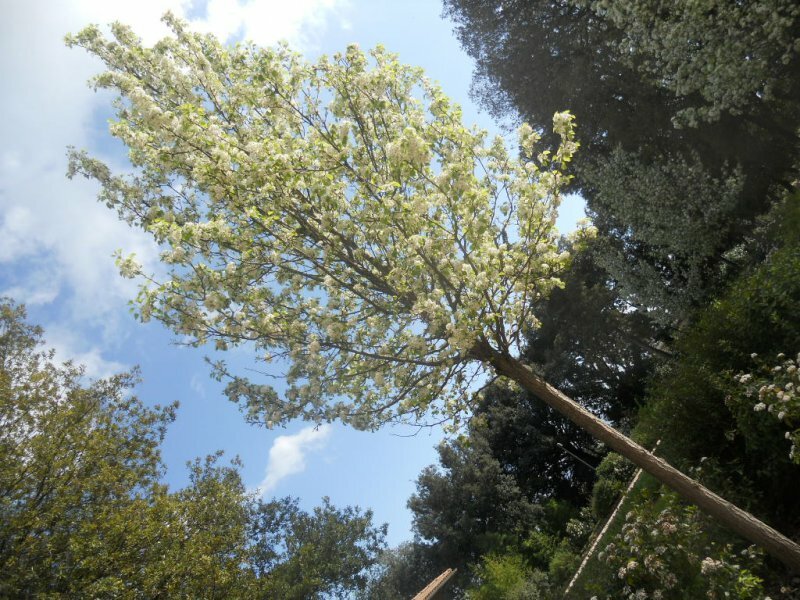 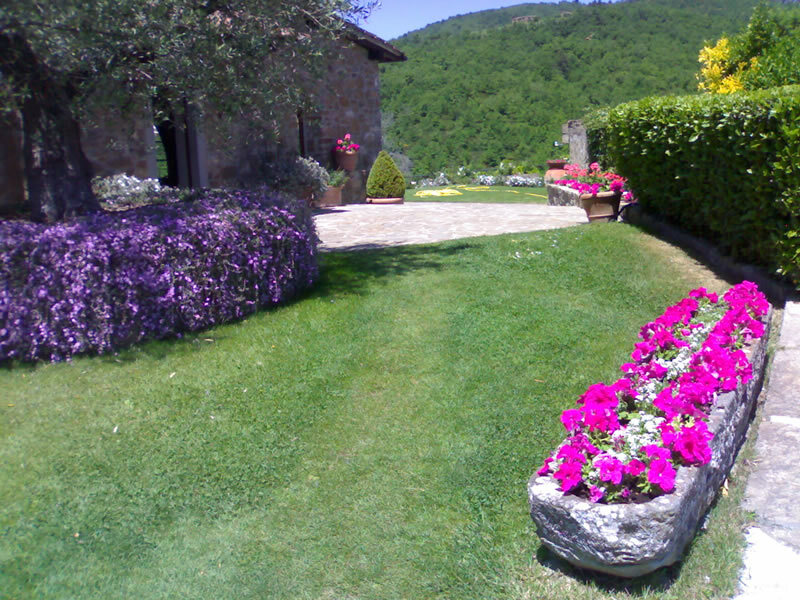 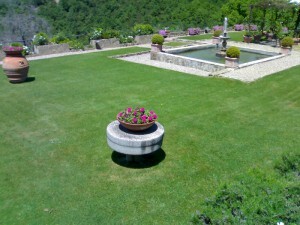 The Chianti Garden Service, manufactures all kinds of decorations of green, whether for Fairs and Festivals outdoors, whether for meetings indoors, whether for ceremonies in church or other places Institutional. 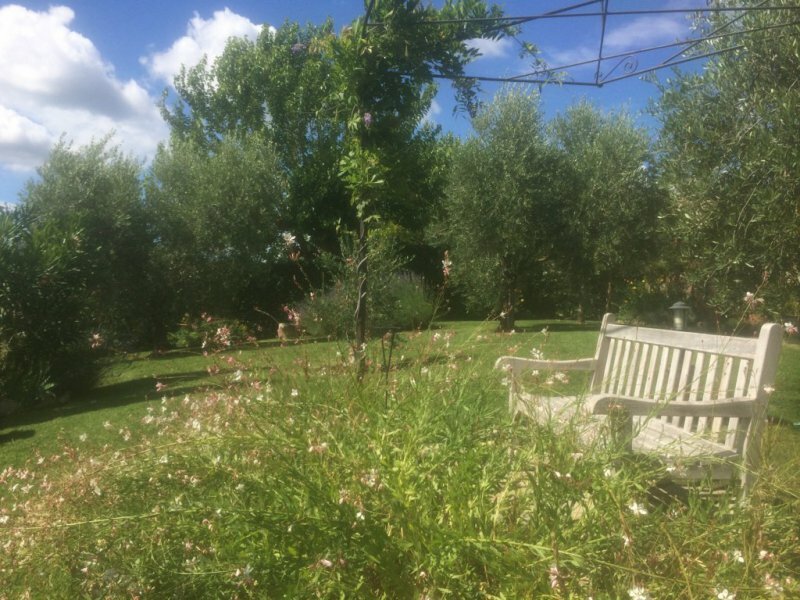 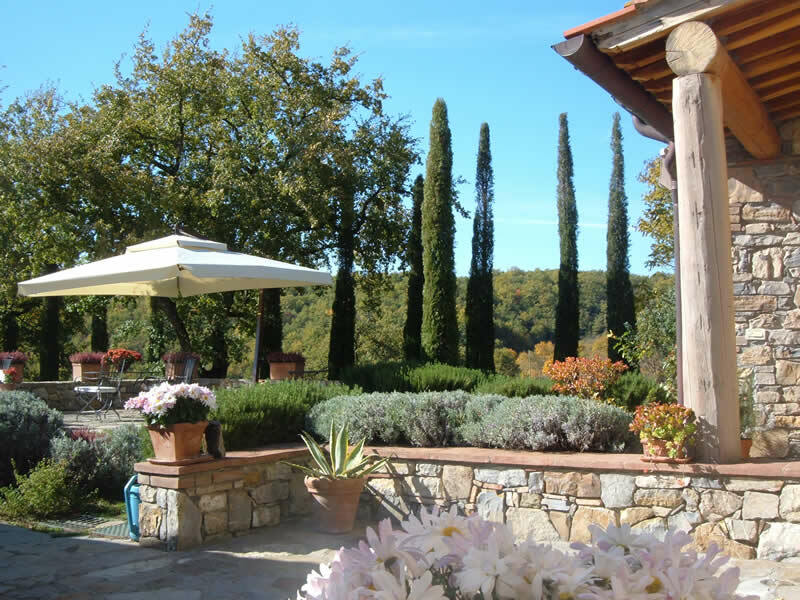 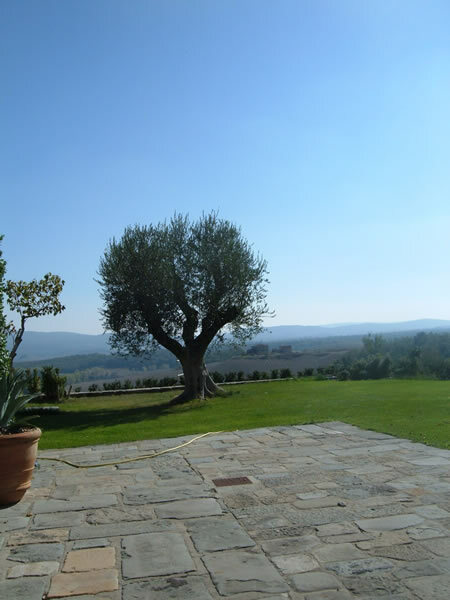 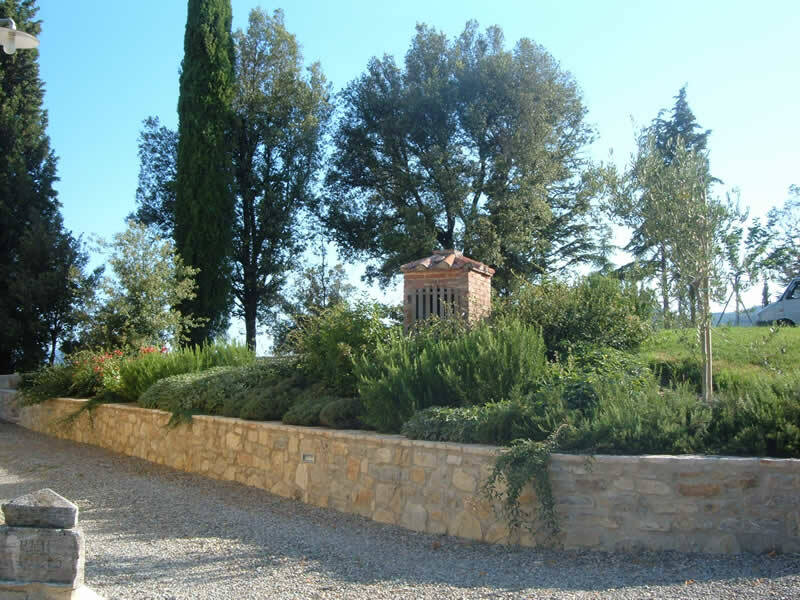 The Chianti Garden Service, realizes the most varied types of beds and borders, depending on the tastes of the customer, with particular attention to the most typical and characteristic style gardens Italian and Tuscan. 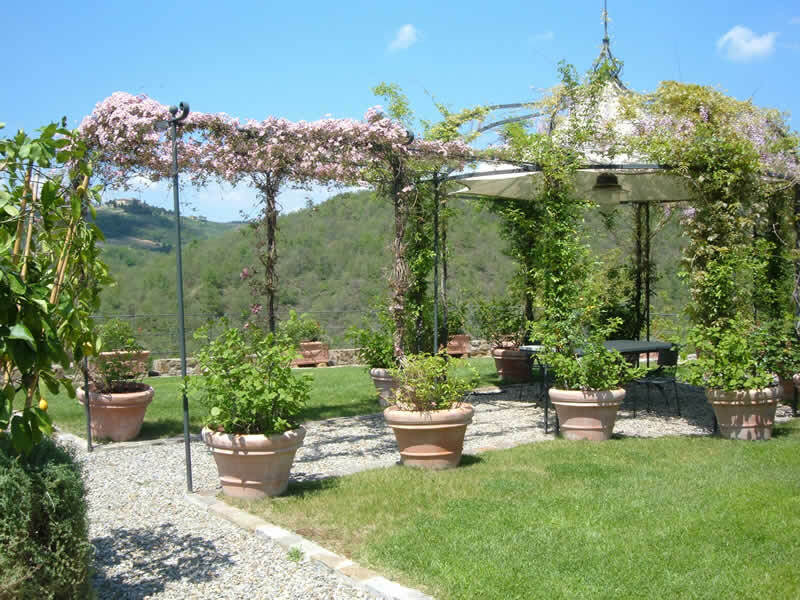 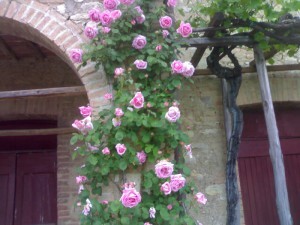 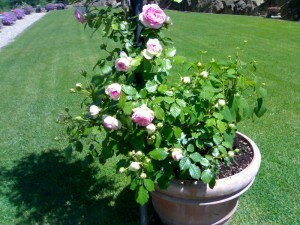 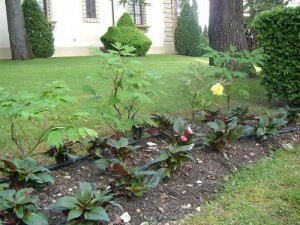 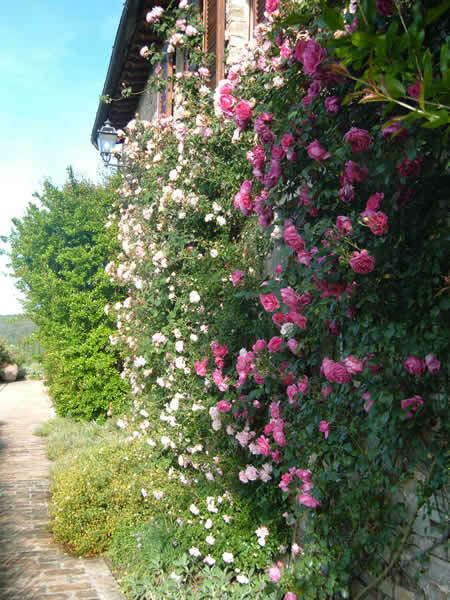 The Chianti Garden Service, specializes in the preparation of compositions of Rose, species and forms preferred by the customer. 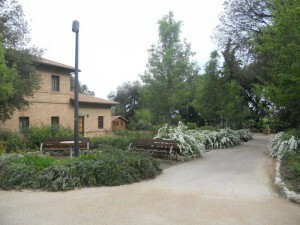 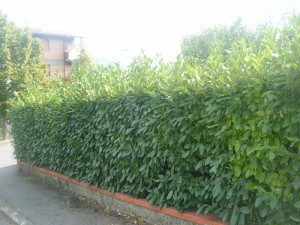 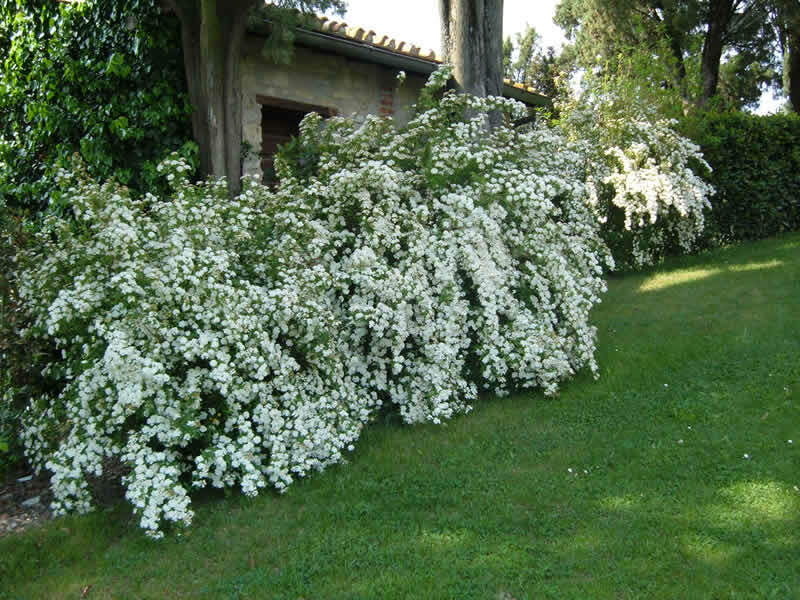 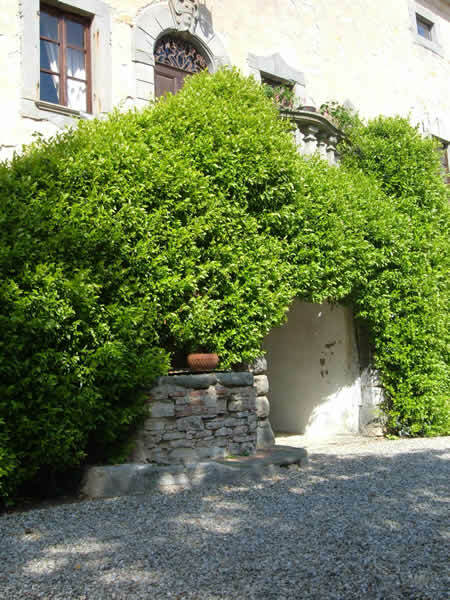 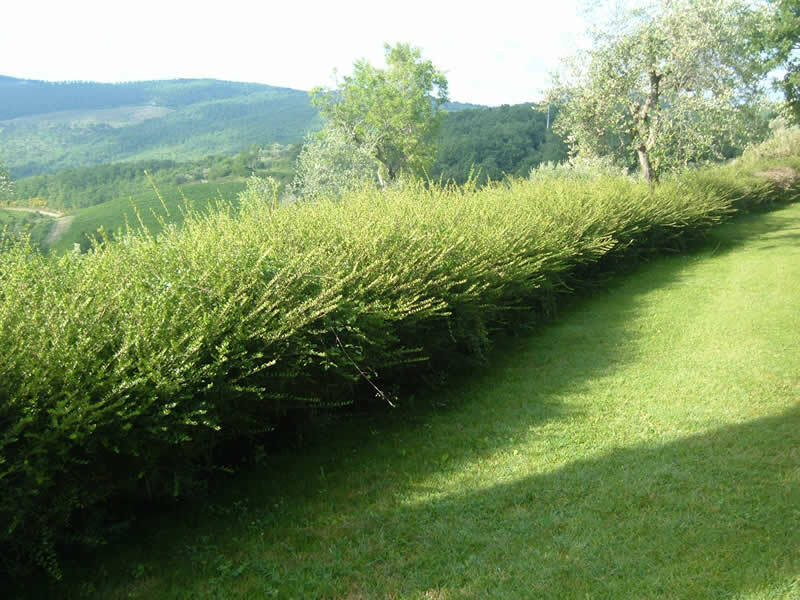 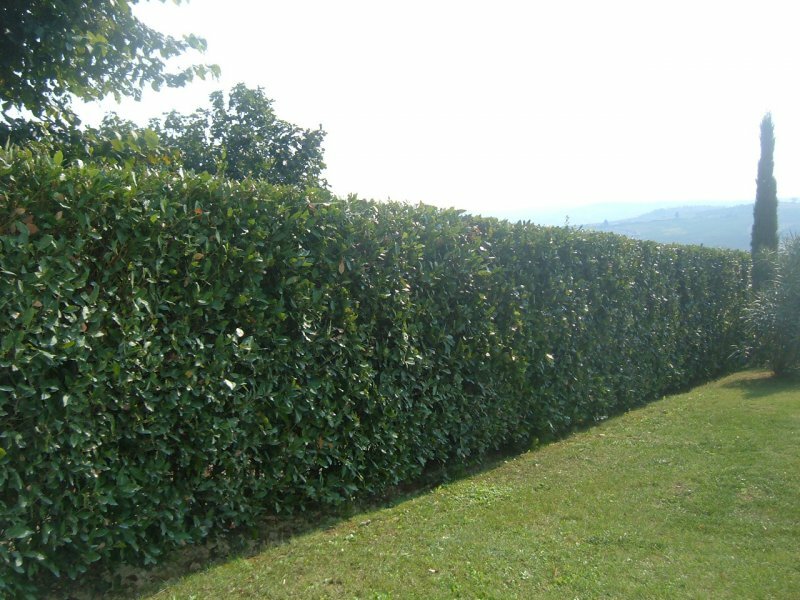 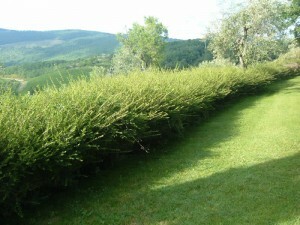 The Chianti Garden Service, specializes in making all kinds of hedges, suitable for any type of use, paying the utmost attention to the harmonious integration of them in the context in which they appear. 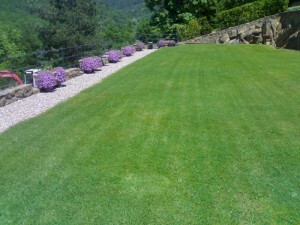 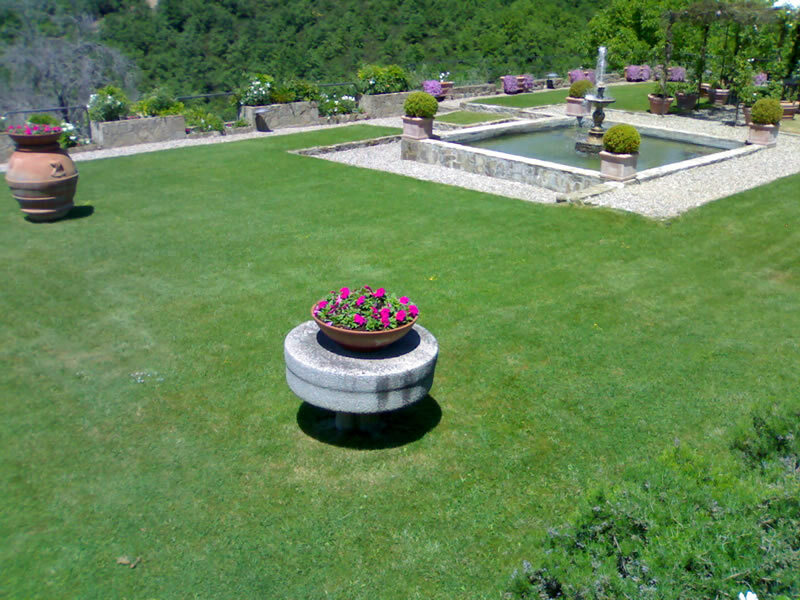 The Chianti Garden Service is specialized in the production and treatment of all types of Turfgrass, depending on the function that they have to cover, the taste of the customer and the natural counterstand within which must exist.The Chianti Garden Service is specialized in the production of compositions in vases and blooms of any kind, giving a touch of professionalism and imagination artsitica, to meet every need of the customer. 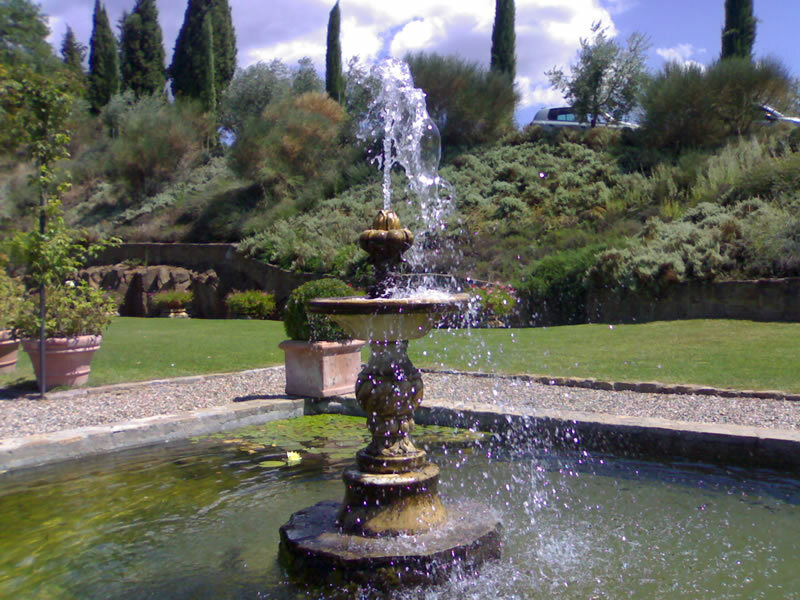 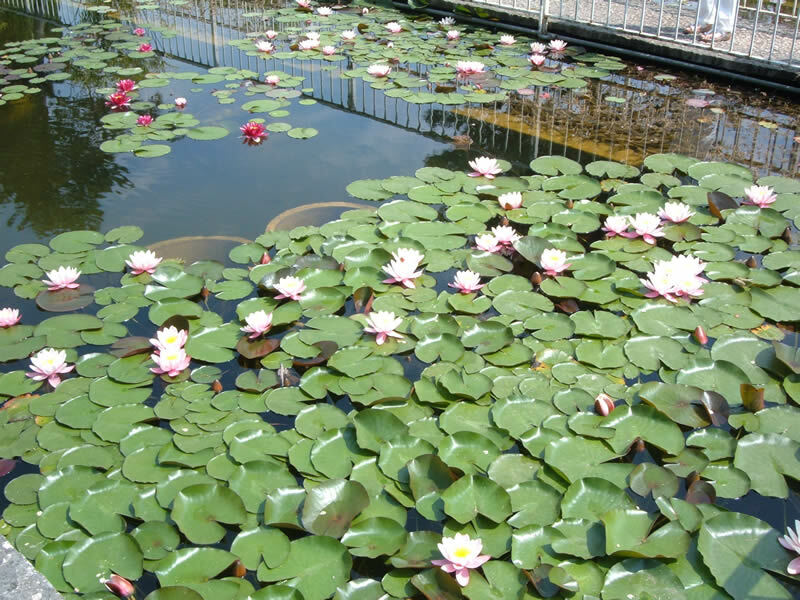 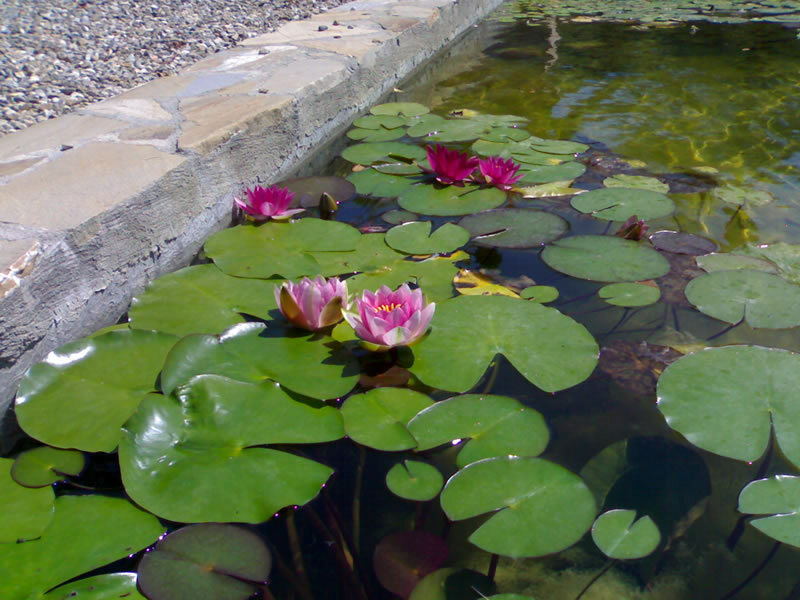 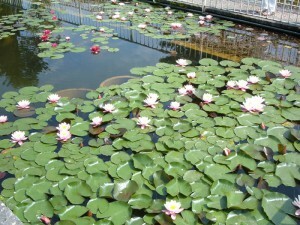 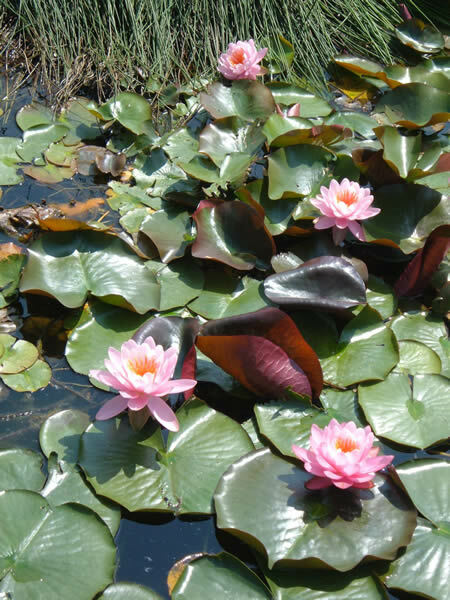 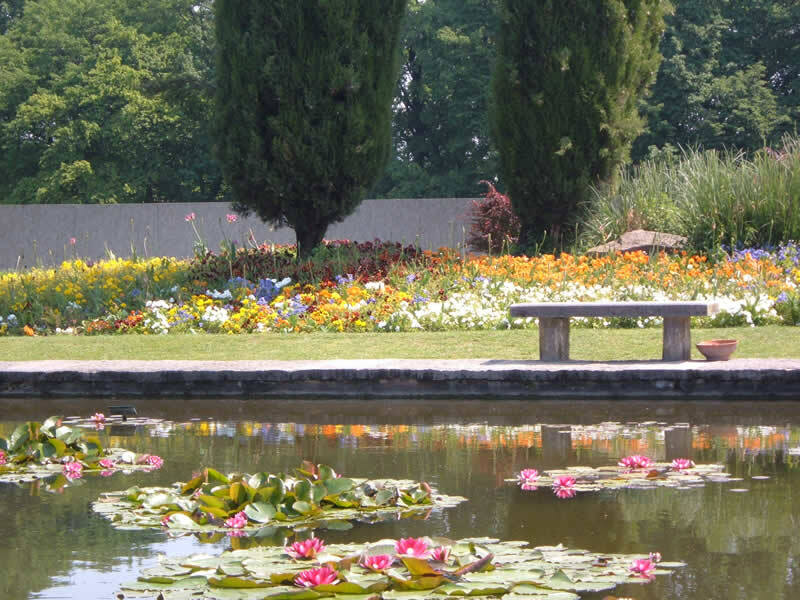 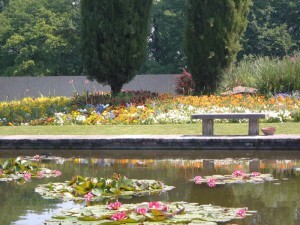 The Chianti Garden Service, realizes Water Gardens, in small or large bodies of water, with water lilies or any other plant pleasing to the customer. 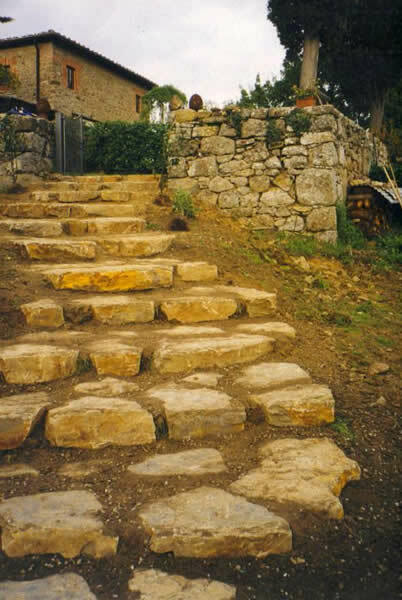 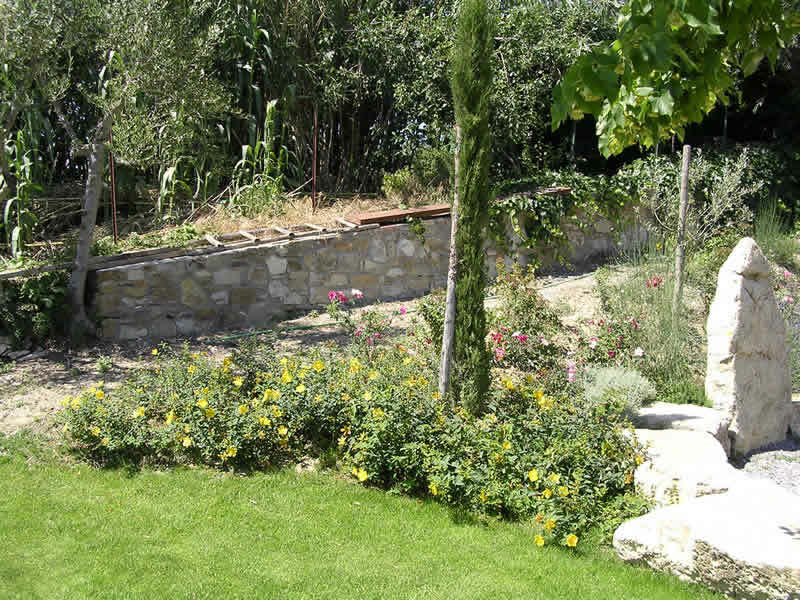 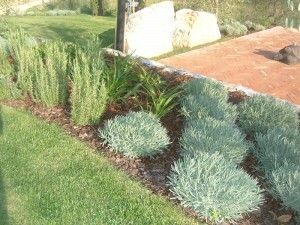 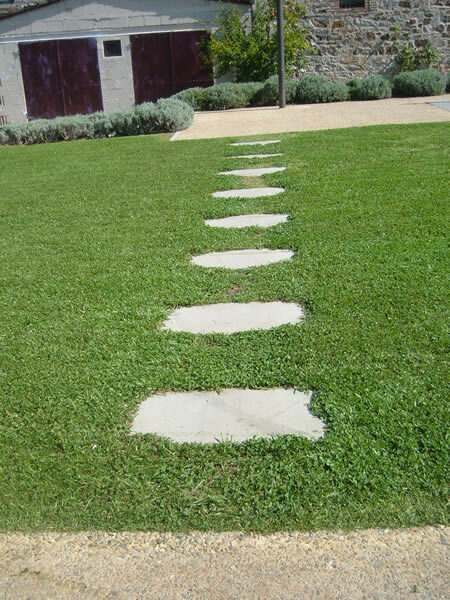 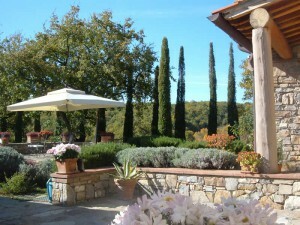 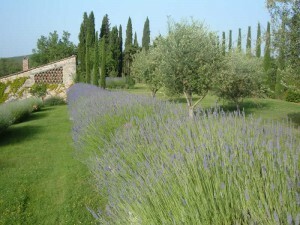 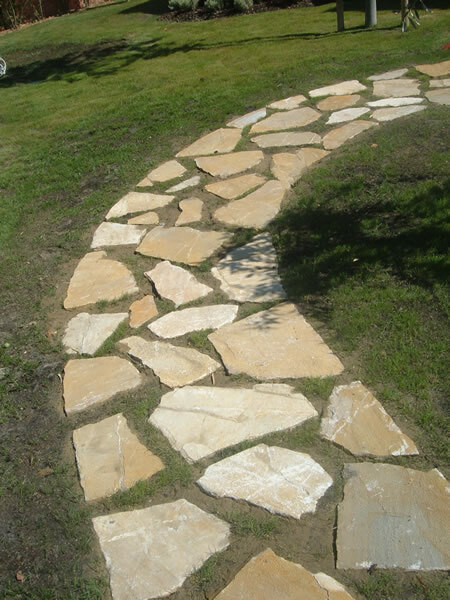 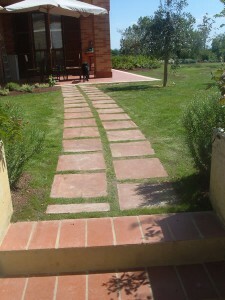 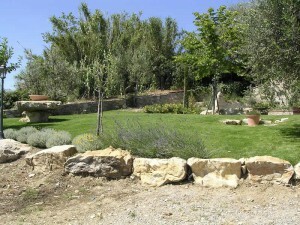 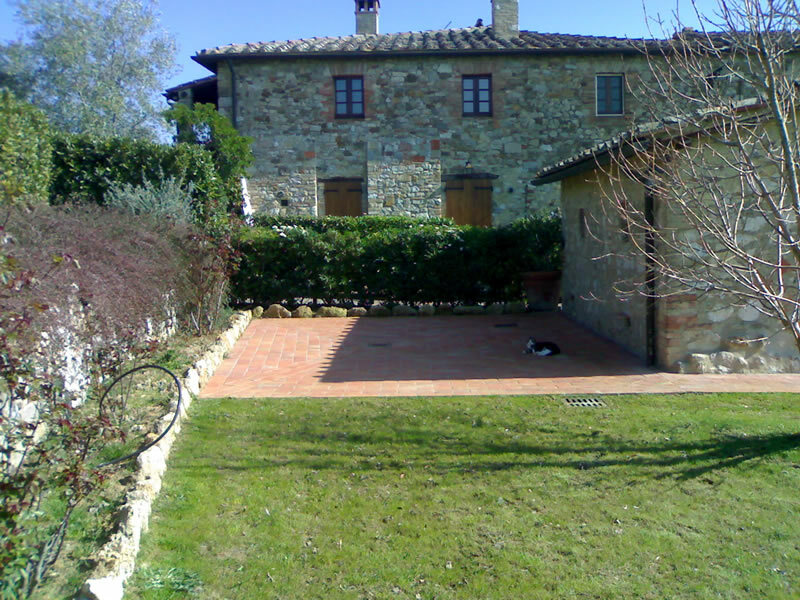 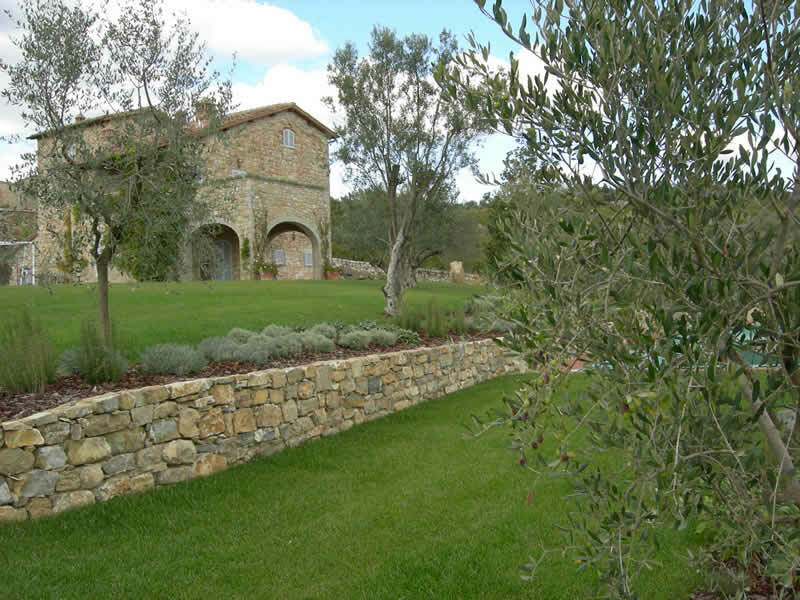 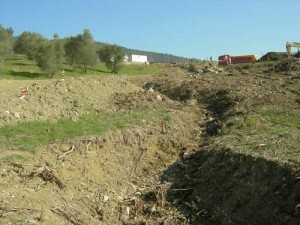 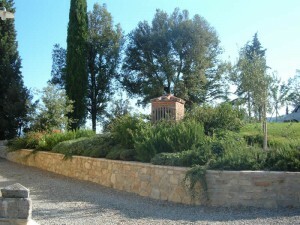 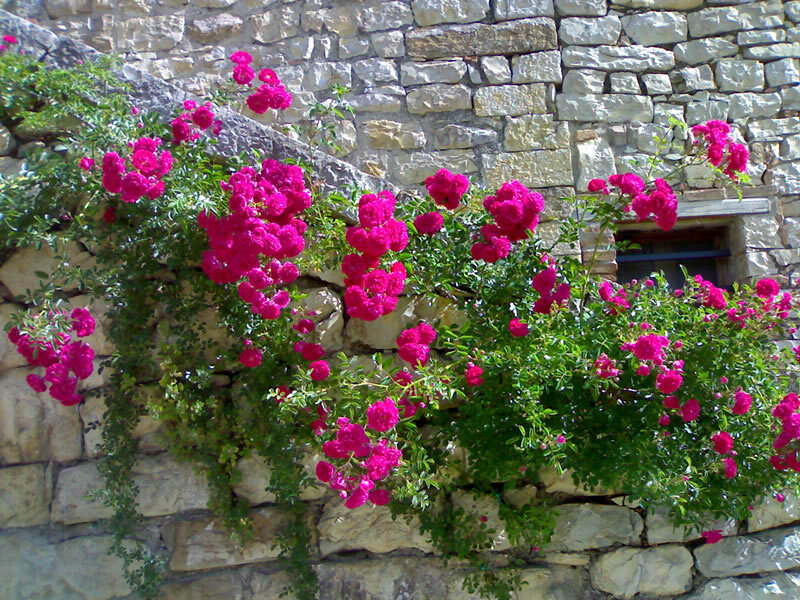 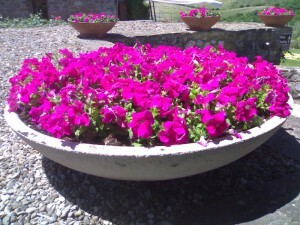 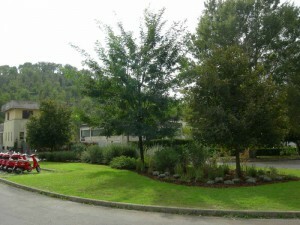 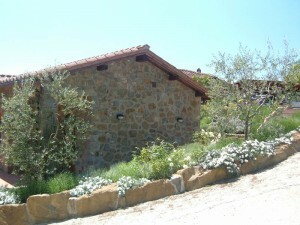 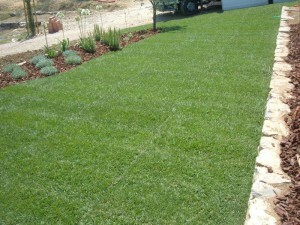 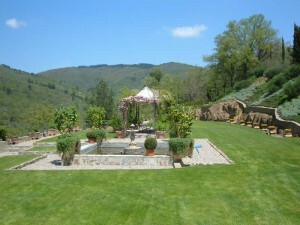 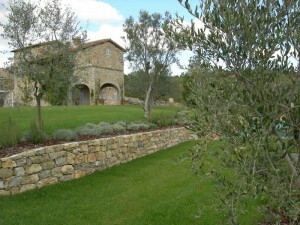 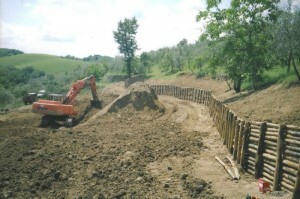 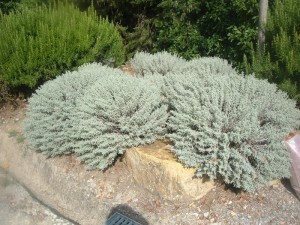 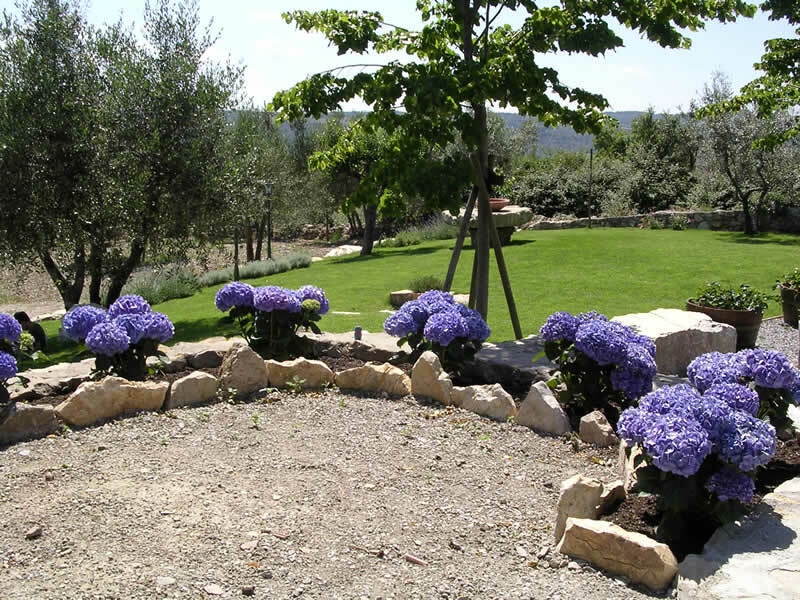 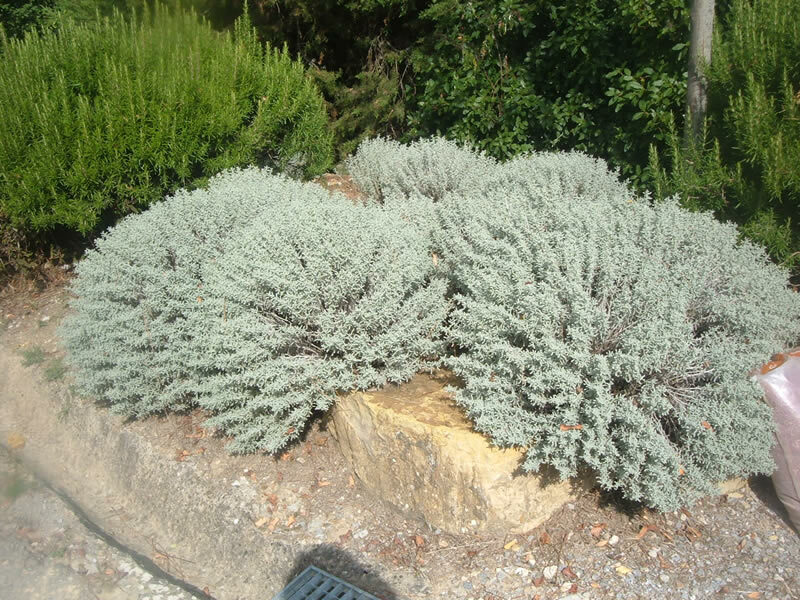 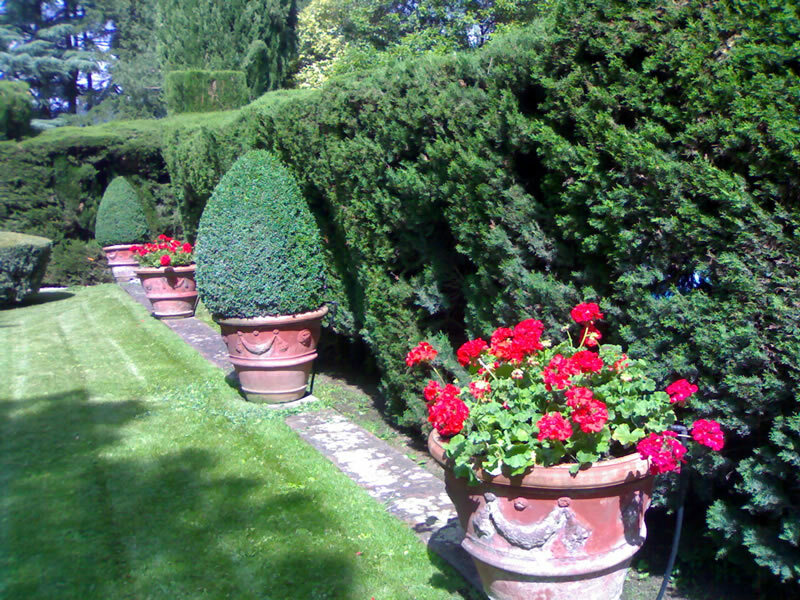 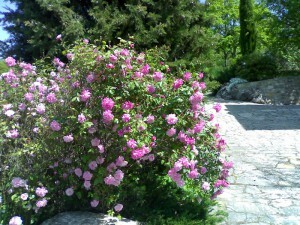 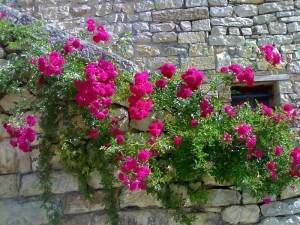 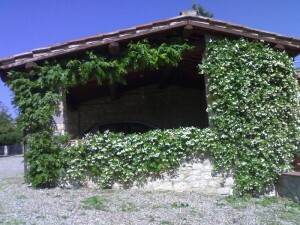 The Chianti Garden Service, specializes in the restoration of classic stone walls, typical of the Tuscan landscape, as well as in the creation of gardens with the same stone walls.The Chianti Garden Service, also realizes Rocky Gardens, perfectly integrated with the natural characteristics of the surrounding environment and the tastes of the customer. 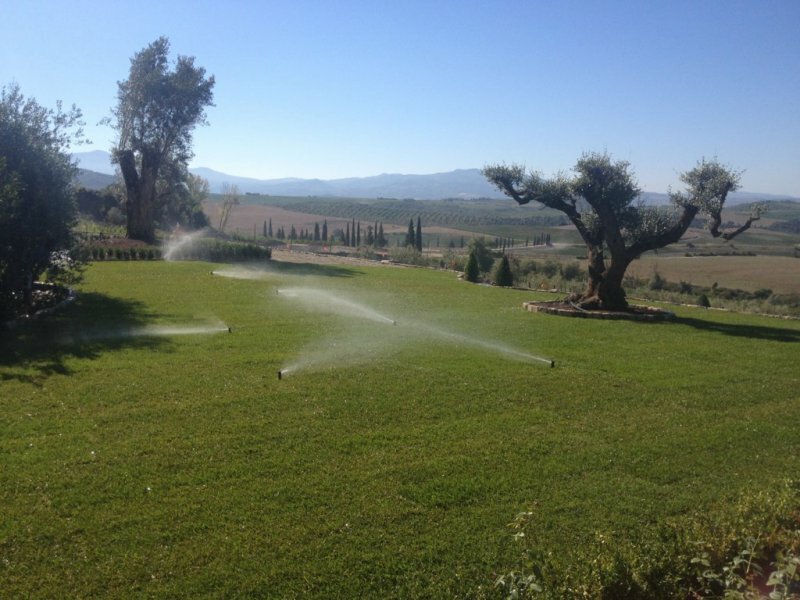 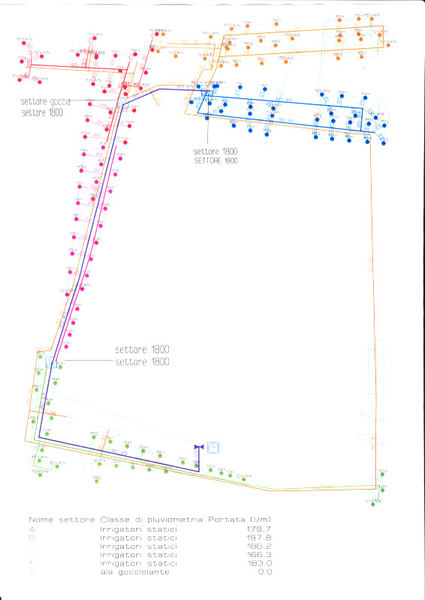 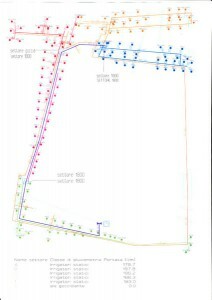 The Chianti Garden Service manufactures any type of irrigation system, both of gardens designed by herself, both of green areas made by third parties, to enjoy every type of plant to maintain, according to the needs of the customer. 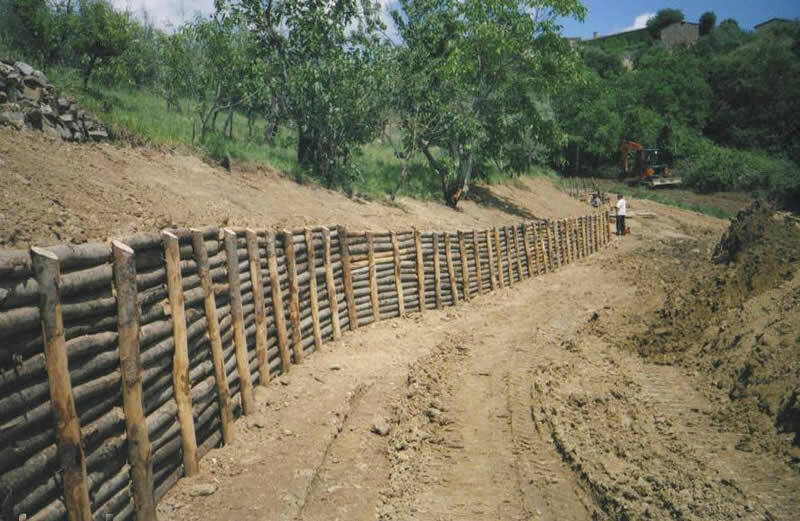 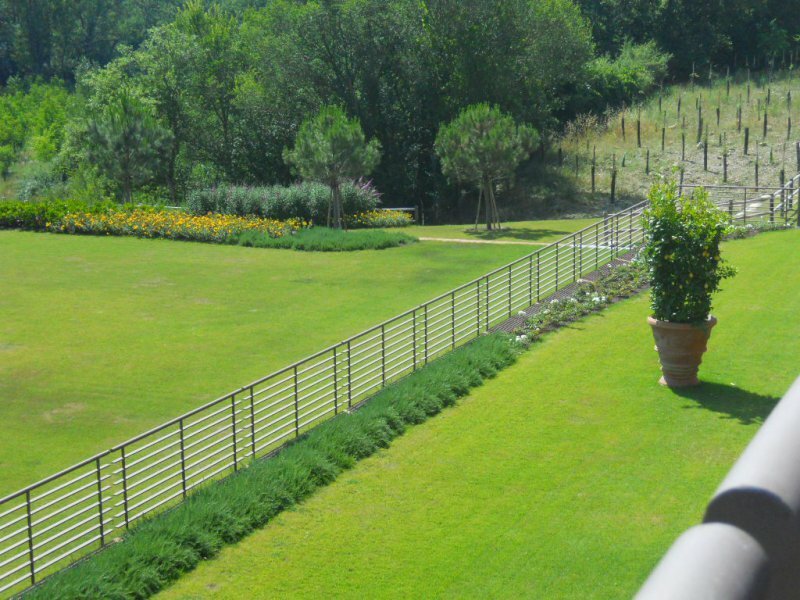 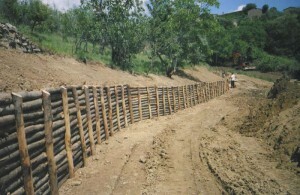 The Chianti Garden Service, manufactures any type of Fence, and Palisades for any need, even for natural terraces, as well as handling the Earth needed for any type of work. 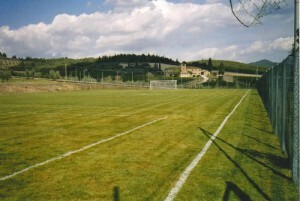 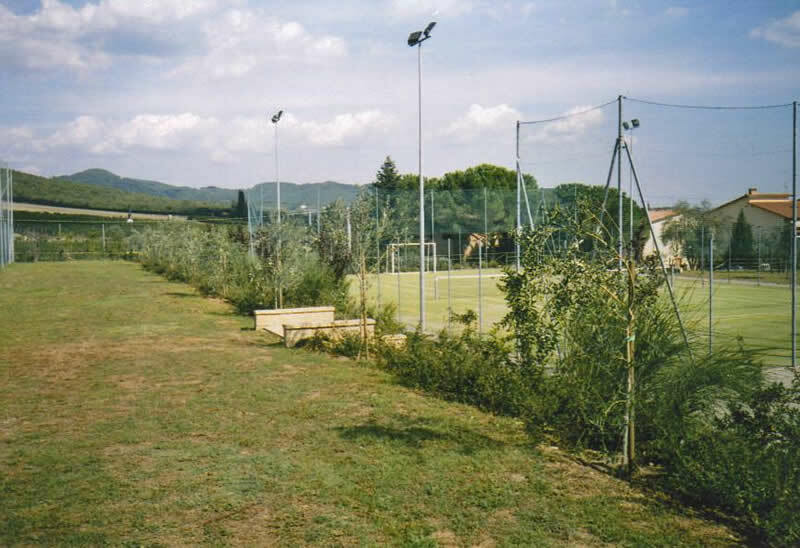 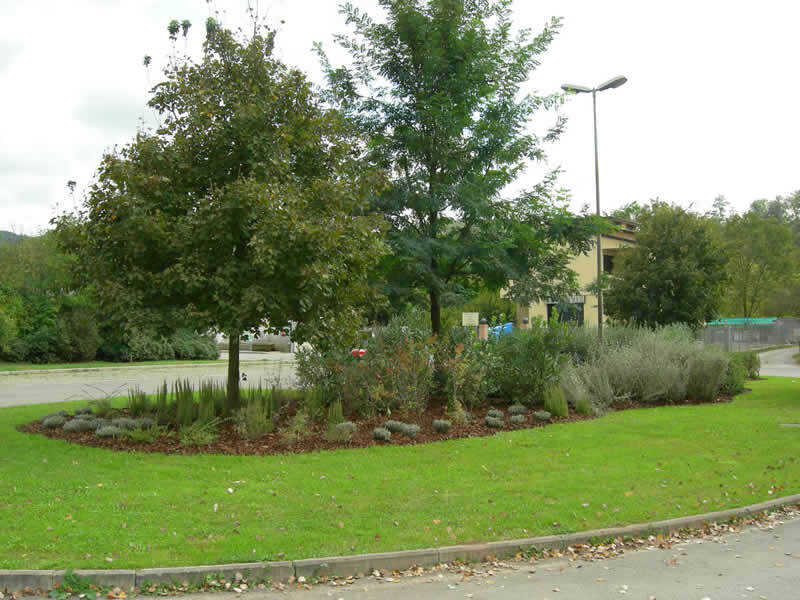 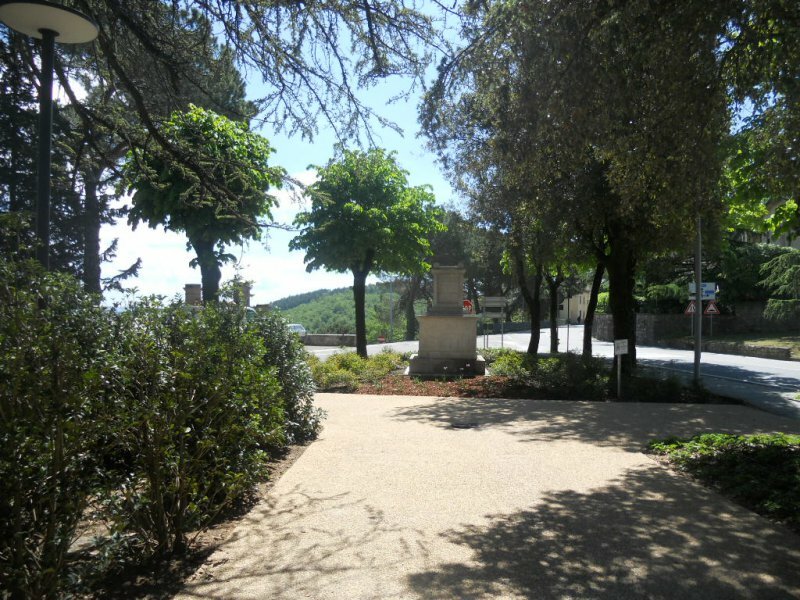 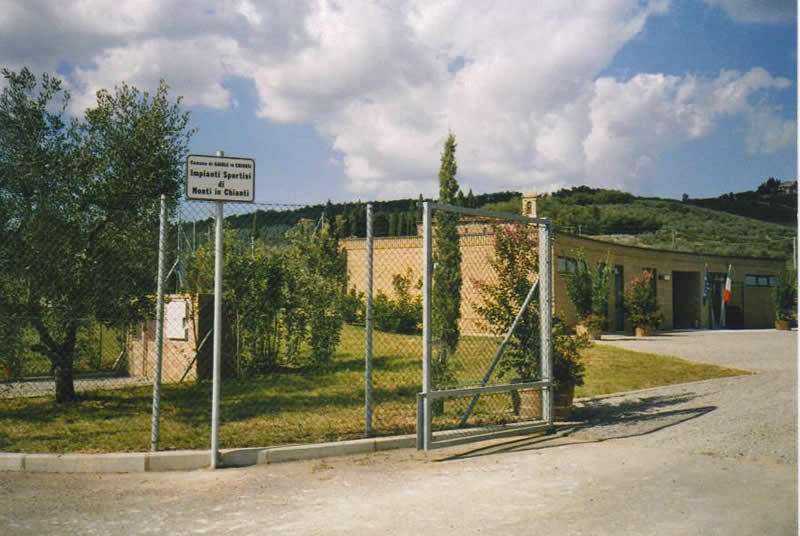 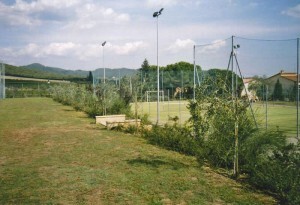 The Chianti Garden Service is specialized in making Equipped Parks and Areas engaged in sporting activities outdoors, such as football, soccer, tennis, etc.. 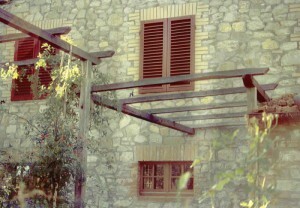 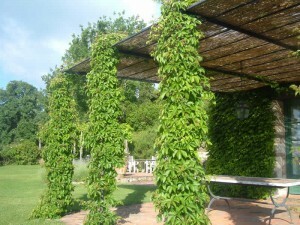 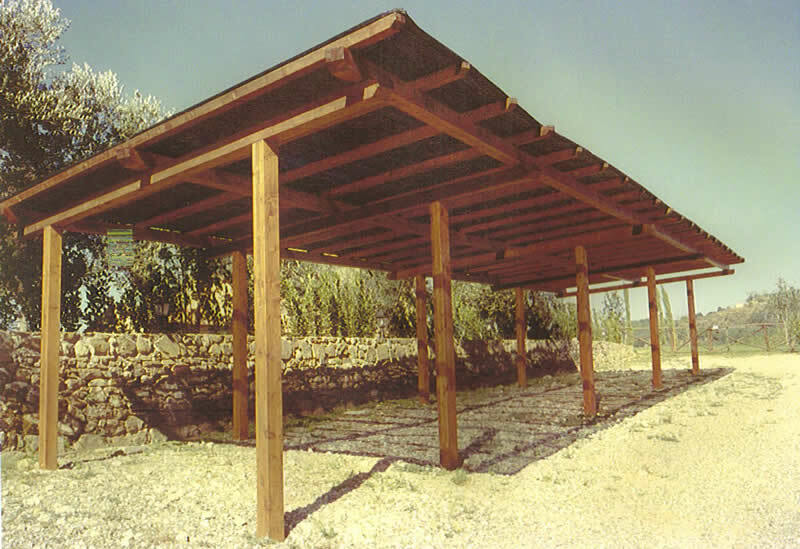 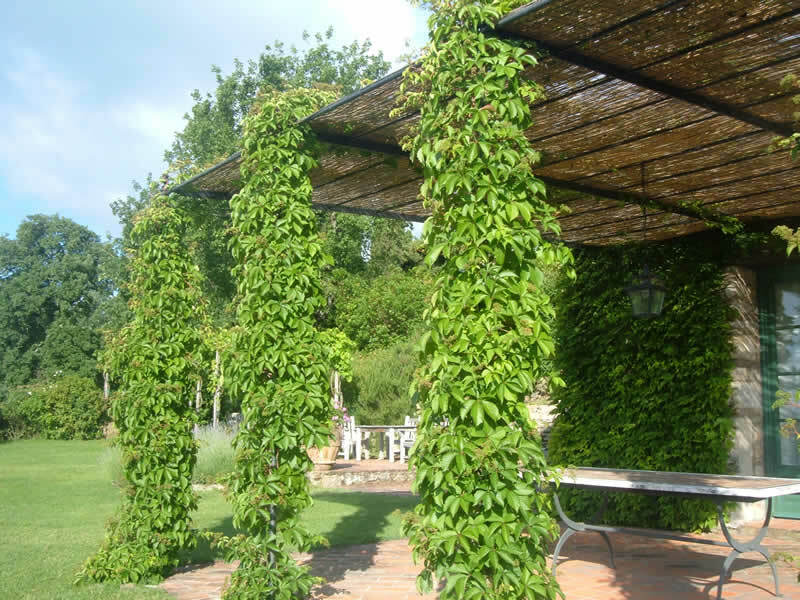 The Chianti Garden Service, carries out all kinds of pergolas and awnings, for each type of functionality should enslave them, and in any type of material. 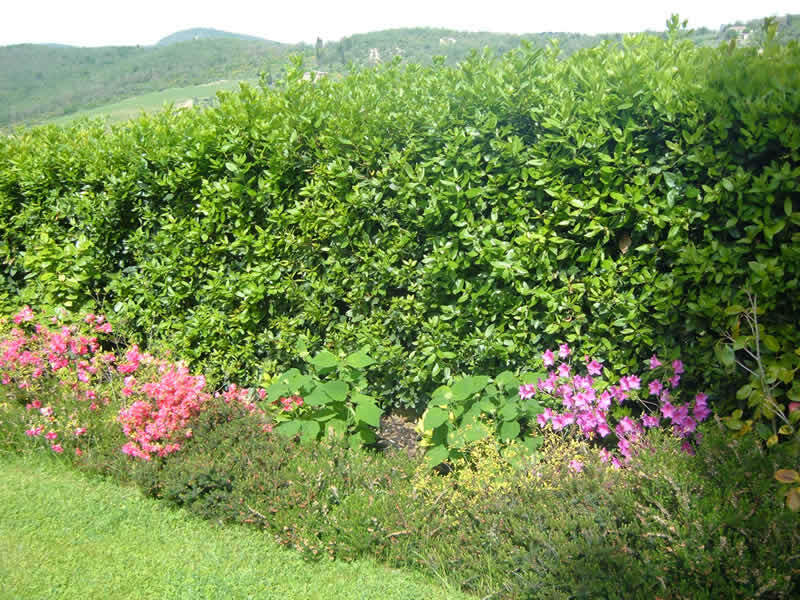 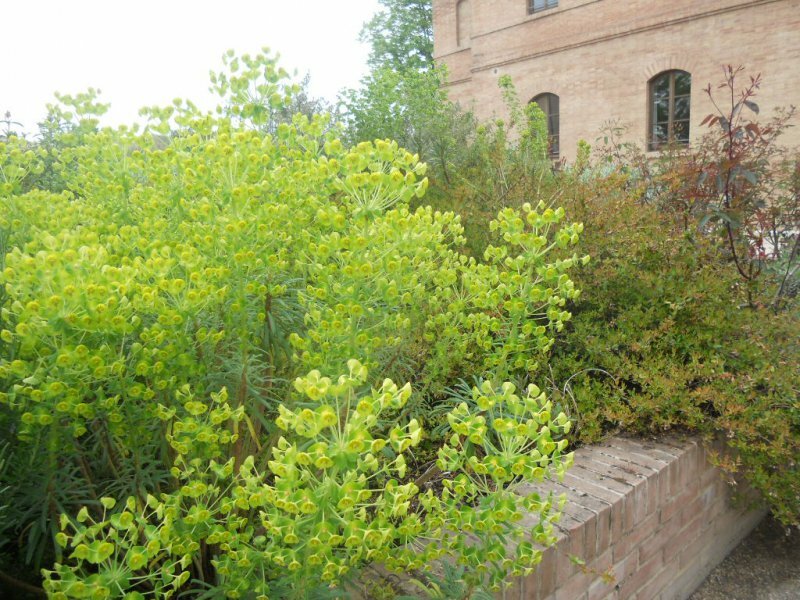 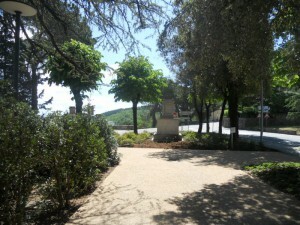 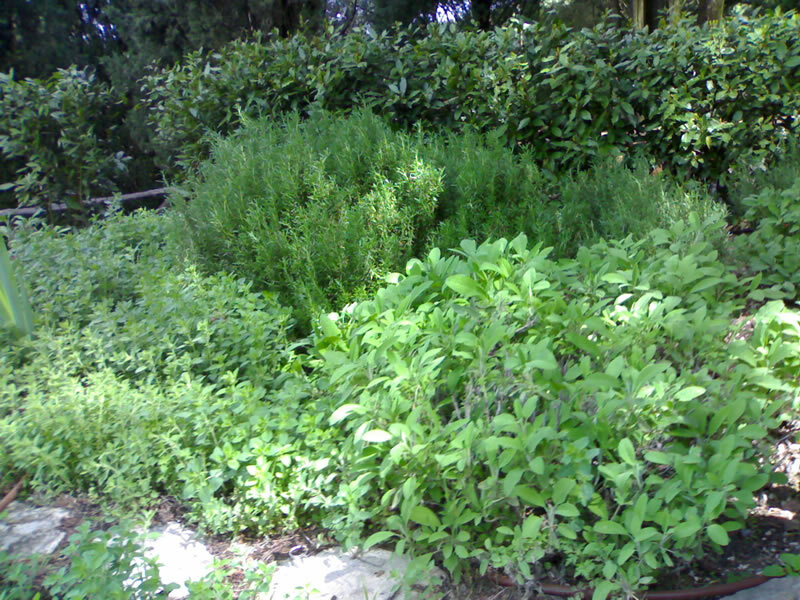 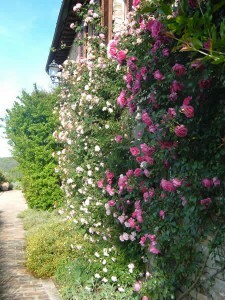 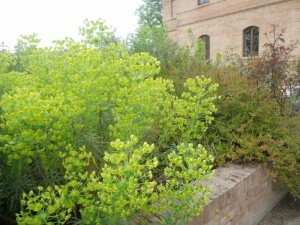 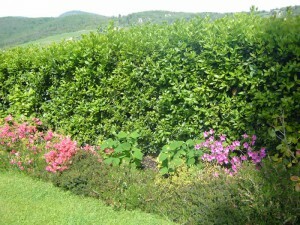 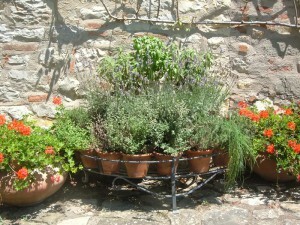 The Chianti Garden Service specializes in the manufacture and installation of Aromatic and medicinal plants, especially of indigenous peoples.The Chianti Garden Service, manufactures any type of installation of Climbing Plants, of each species and on any type of support, with the possibility to realize the support itself. The Chianti Garden Service provides the service of construction and maintenance of all types of furniture for the Urban Green, depending on the type of customer needs, be it public or private.